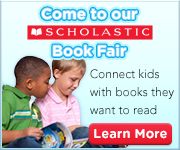 Read or have read aloud books from Graphic Novels to Core Curriculum subjects. You can also search and filter book choices, and there are tests and lexile level measurement tests if we or the district choses to subscribe. There are 1000s of books for ages Pre-K through high school. The Freedom Park School Library’s mission is to inspire and encourage students' passion for reading, while sparking their curosity for learning and adventure in research. My personal mission is to be a master teacher, technology savvy, reading enthusiast, research pathfinder, and innovative instructional designer. Welcome to your Freedom Park media center! Where teacher collaboration is key! Students love Stations in the Library! 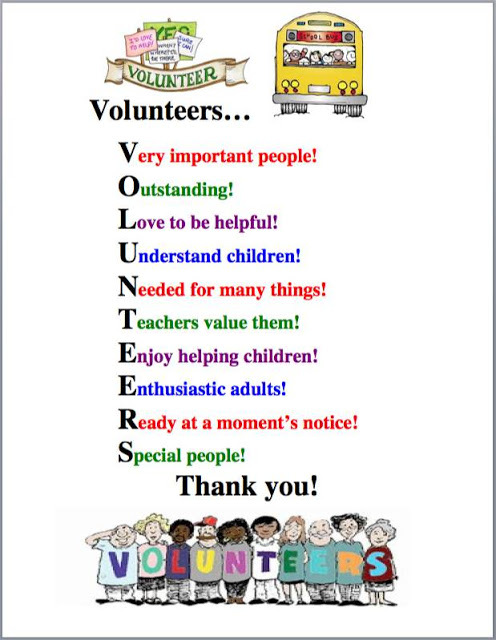 Their are new volunteer packets on the in the front office. Volunteers Are Always Encouraged and Welcome! Art, PTA, and Library Always need extra support! "The More You Read The More You Know"